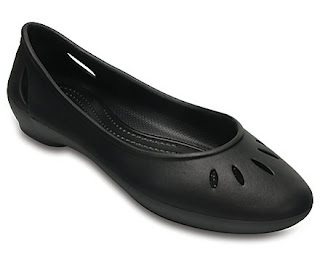 Today only, May 17th, hurry over to Crocs.com and save an additional 25% on all clearance! No promo code is needed as the discount will be automatically applied at checkout. Note this offer cannot be combined with any other offer.